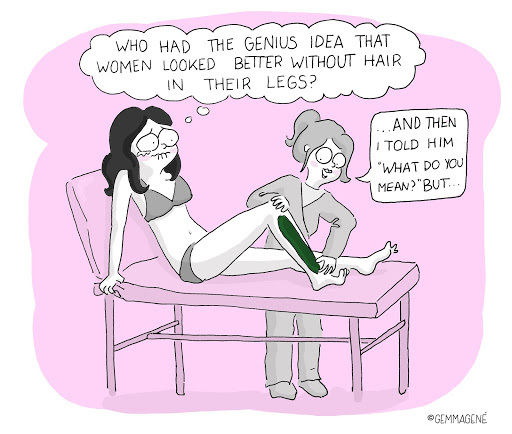 Every time I wax I can’t help but thinking about this! Why hair isn’t cute? My life would be a lot easier if that was the case! ¡Cada vez que voy a depilarme no puedo evitar pensar en esto! ¿Porque el pelo no queda bien? Mi vida seria bastante más sencilla si fuese ese el caso!